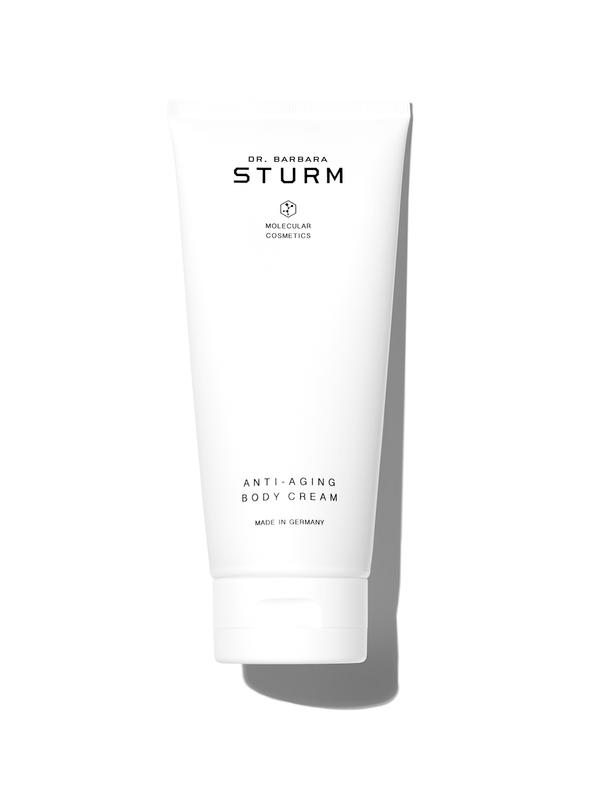 This rich anti-aging body cream leaves the skin feeling velvety-smooth, supple and thoroughly moisturized. 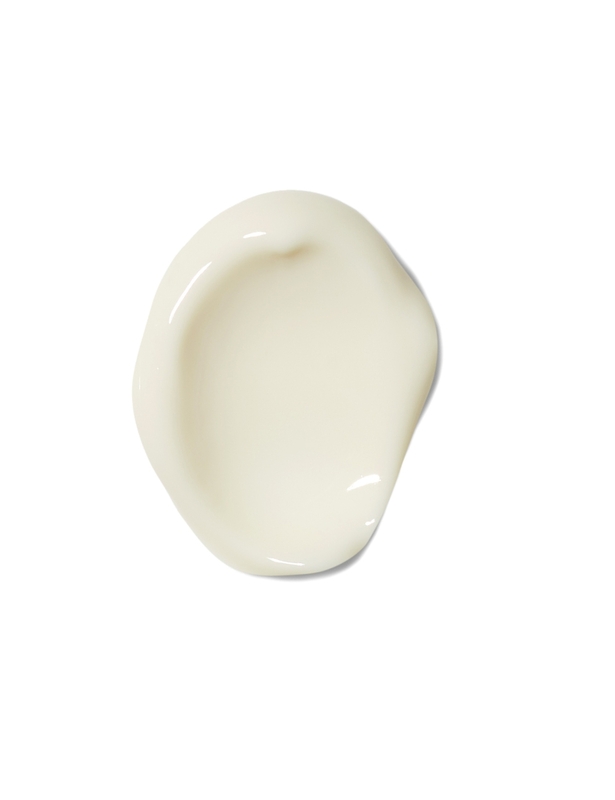 Valuable extracts of white almond and elder berry blossom firm and tighten the skin matrix. 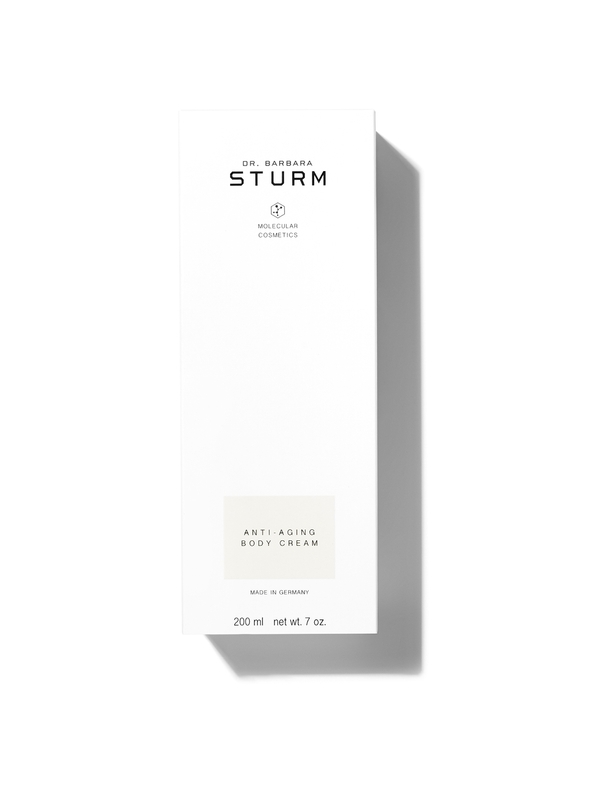 A nourishing blend of nutrient-rich oils paired with highly active compounds diminish signs of aging and restore elasticity for visibly firmer, rejuvenated skin. Valuable antioxidants protect the sensitive cell membranes from the attack of free radicals. Infused with refreshing pure glacier water, the lightweight formula is quickly absorbed, providing long-lasting hydration.